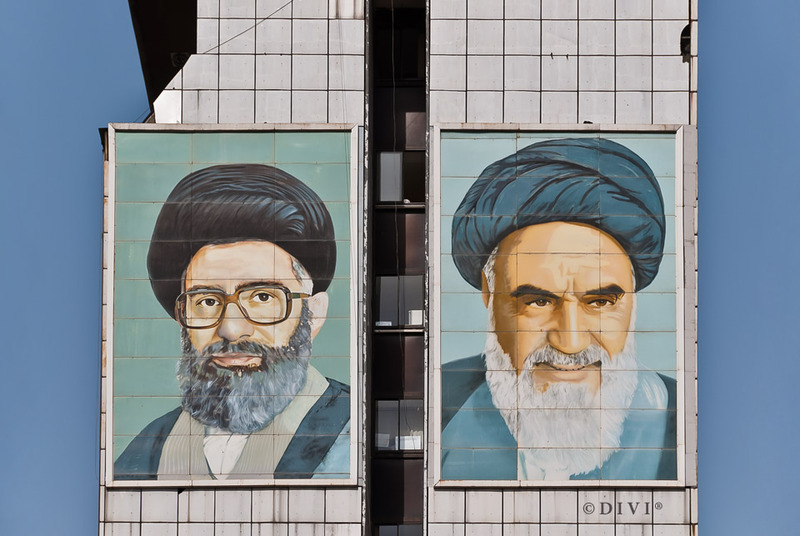 These two men will accompany you in everyday public Persian Life. 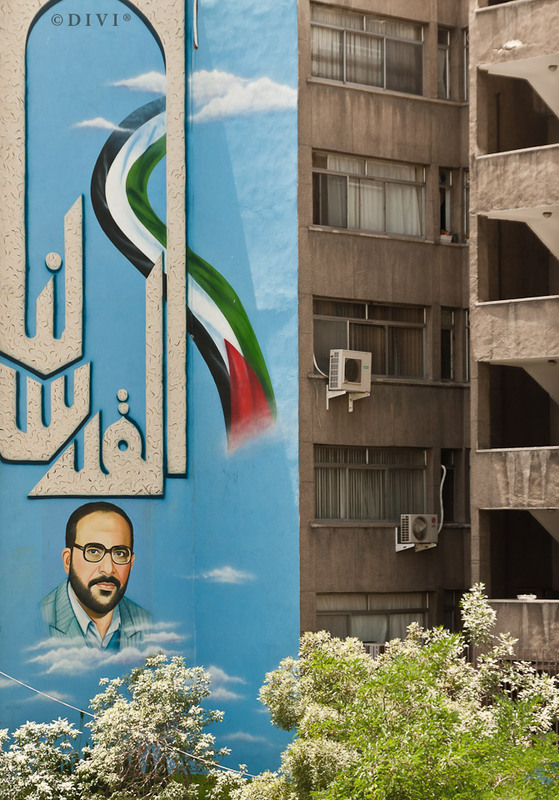 Huge paintings, several meters high and drawn by hand, can be found on walls of high propaganda effect. 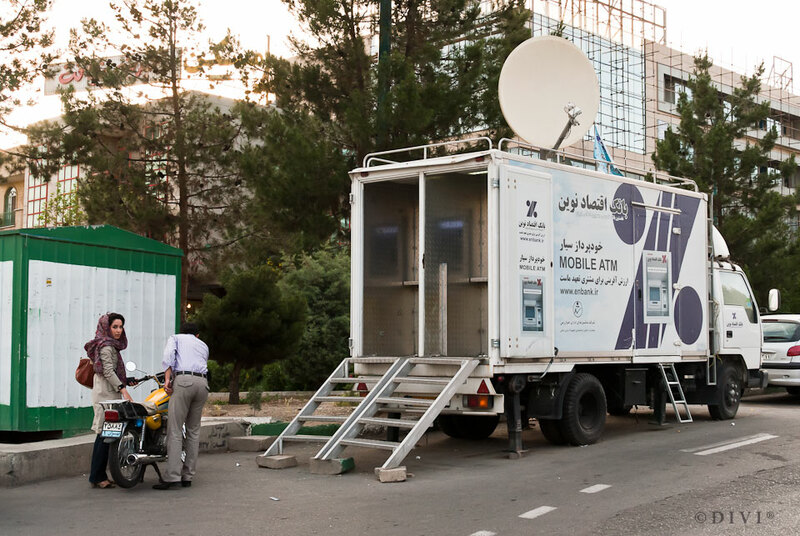 By contrast advertisements of consumer products are only found in the very north of Tehran تهران, where “The Bold and the Beautiful” live. 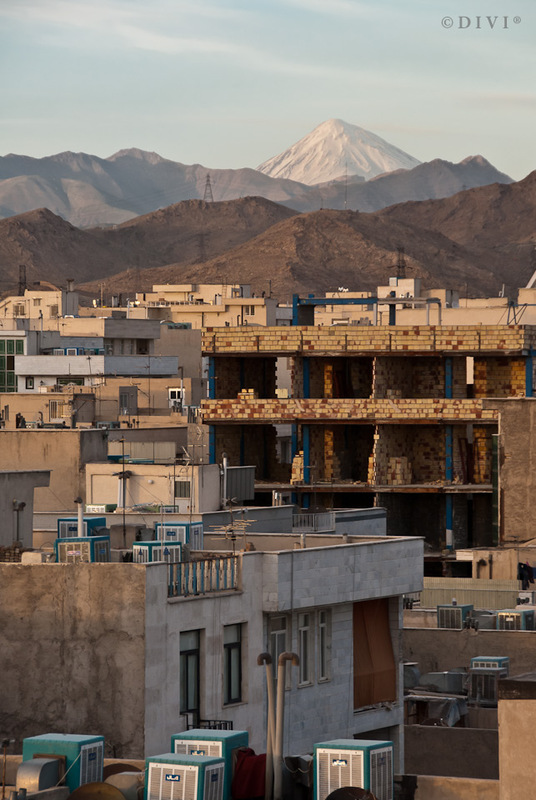 Potentially active volcano Damavand ‎ lies about 70km northeast from the capitol, Tehran, and is the highest peak in the Middle East with an elevation of about 5600m. Since the capitol suffers severe air pollution – unfortunatelly one of the highest in world – the volcano can’t be seen very often. Actually in winter 2010 the government had to declare several holidays due to massive smog. Maybe the “Qasedak-e Nasir” – the countries first electric car – developed by a team from the Khaje Nasir Toosi University of Technology, will help to improve the situation. 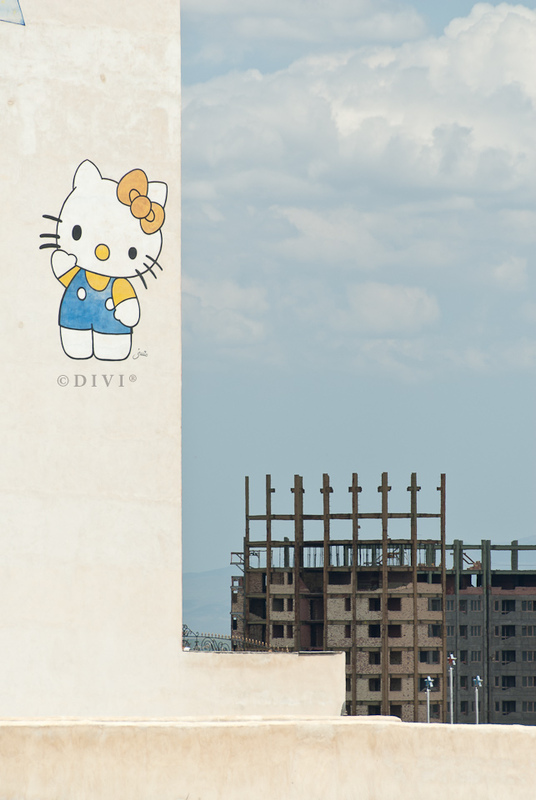 “Salam Kitty” – Many cities in Iran are booming despite economic embargo. Prices for land or properties have sky-rocketed and can easily keep up with price levels of an European city like Vienna or Paris. 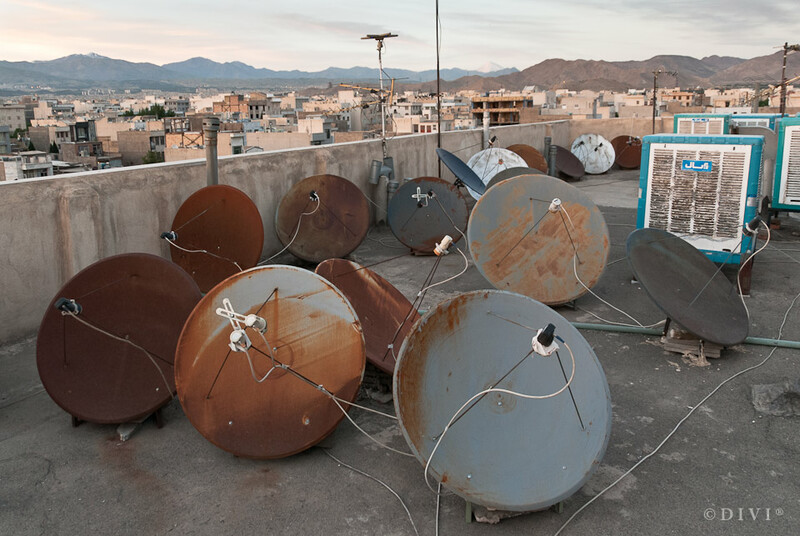 Generally reception of satellite TV is not allowed. In 2007 the state launched its first English news sender PressTV, available via 14 satellites around the globe. 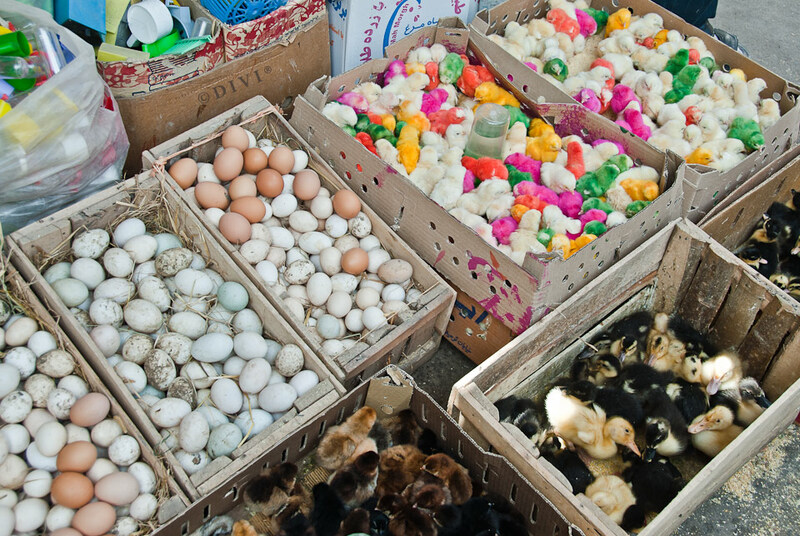 By injecting color into eggs prior to hatching, birds are colorized. 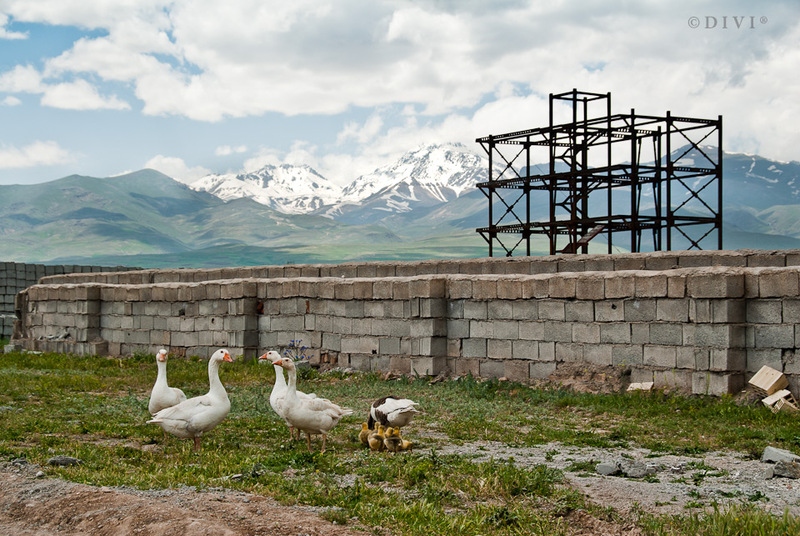 Right now a skiing area is being built with major support of a Swiss company, hotel resorts spring up overnight for Iranian tourists visiting natural thermol spas, and a factory bottles fresh spring water for the thirsty. The lack of environmental protection has decorated the surroundings with thousands of thrown away plastic bags and bottles. To raise ecological awareness in Iran, Dr. H. Ostad Ahmad Ghorabi from the Technical University Vienna published a book called “A New Approach in Design – Sustainable Product Development and Ecodesign” for which I did the cover-design. It is the first book about environmentalism available in Farsi language (Jahade Daneshgahi Publications, Teheran, 2008, ISBN 978-964-2940-29-5, 192 Pages). A “Mobile ATM”. There are even handy “drive-in banks”, saving trouble finding a parking space in the always overcrowded megacity. 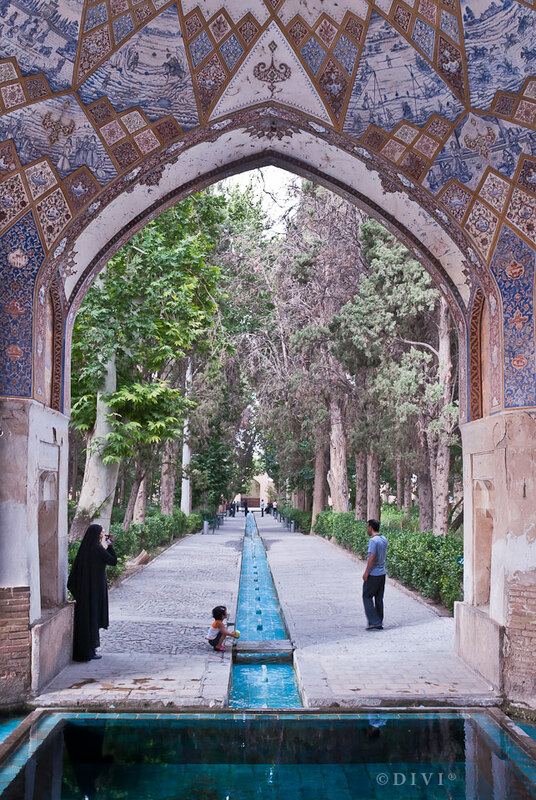 Ancient water garden Bagh-e Fin in Kashan. Fountains and circulated pools are constructed without any help of a mechanical pump system. 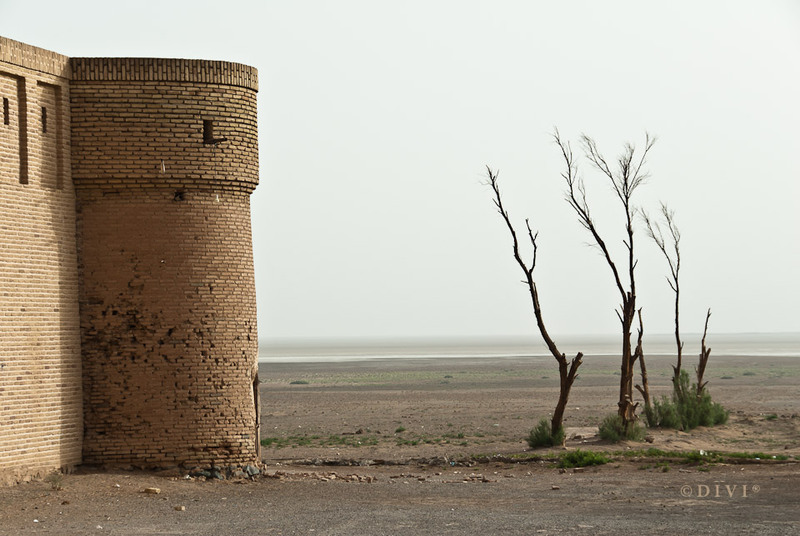 A historic caravanserai near lake namak – a salt lake in the west of desert Dasht-e Kavir. 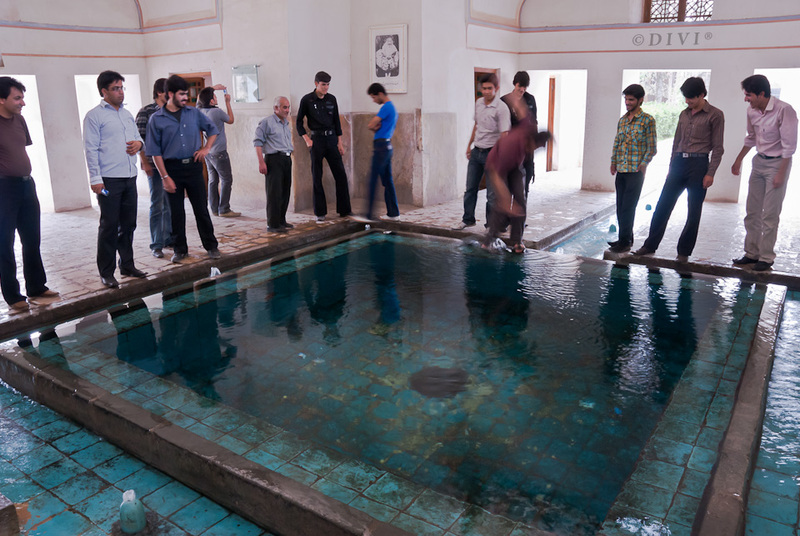 Water garden Bagh-e Fin in Kashan. 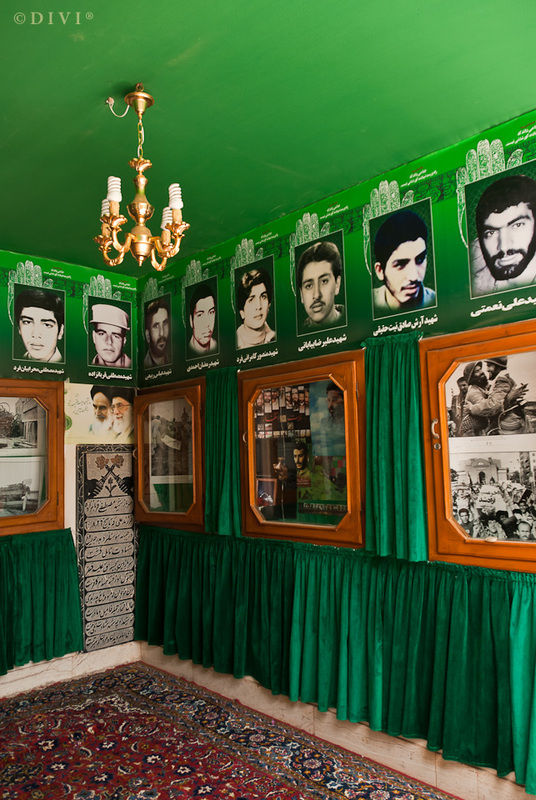 Persian people love to shoot movies like no other nation (Japanese people do photographs! ), and to enjoy themselves having a picnic with their family and friends. They meet in beautiful gardens sitting under a shade-giving tree, or even in the middle of a highway on the very thin grass strip.